Physiocare provides expert physiotherapy and remedial massage with experienced therapists. Appointments are available on short notice and no medical referral is required for physiotherapy and massage services. Rehabilitation, recovery and injury prevention are the key focus of treatment at Physiocare. This is facilitated by our private consultation rooms and unique on-site gym facilities. 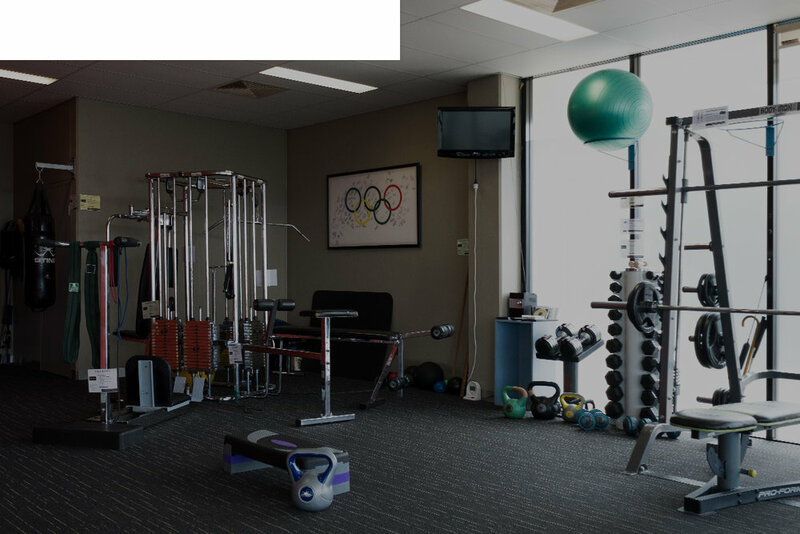 Physiocare presents the most comprehensive physiotherapy facilities on the Sunshine Coast with private consultations rooms and an extensive on-site gym. From the moment you walk through the door, with the appealing reception desk and cheerful, welcoming administration staff you will feel comfortable. From there to the waiting area you will find a good range of magazines that are up-to-date and without the all too common signs of 12 month old back issues! All consultation rooms are completely private for client comfort and peace of mind. Clients can be assured of dignity and privacy. Consultation rooms are all generously sized, each having an individual theme away from the typical sterile, clinical environment. See the beach, gallery or cinema! Most physiotherapy clinics would be proud to boast just that but at Physiocare it doesn't just stop there! Complementing the comfortable reception and private consultation rooms is a generously sized and well equipped on-site gymnasium. Whether for rehabilitation, physical conditioning or individual programmes, Physiocare can cater for all client needs. Our gym is equipped with a pin loaded multi-station, a smith machine, a range of dumbbells from 0.5kg to 20kg, kettlebells, medicine balls and weighted pulley system. Alongside that there are variously sized fitballs and apparatus for specific rehab, including a pilates reformer and inversion table. For clients' rehab and cardio requirements there are 3 exercise bikes, a rowing machine and a treadmill. All that and still generous floor space to perform exercises with safety and comfort.